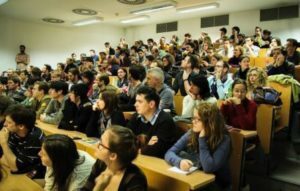 The Budapest Film Academy’s approach — our “brand” — is to teach filmmaking as both an art form and a global business. We believe that in order to have successful careers, students must obtain training with a global perspective and gain a comprehensive understanding of both the international film market and the entire filmmaking process. Co-production financing is evolving into an essential component of funds available to filmmakers. An understanding of how the industry works on a worldwide basis is critical for students hoping to establish successful film careers. The BFA-ELTE practical program trains the emerging filmmaker generation to think internationally, prepares them for the laws of the global market, and introduces them to the financial possibilities and requirements of international co-productions. 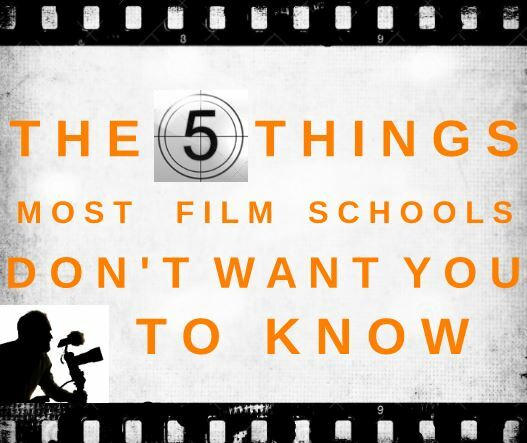 We believe it is critical to introduce our students to the requirements of the international film industry and to give them insight into each of the major areas of filmmaking. This comprehensive approach enables them to choose a professional field with confidence, according to their individual goals and talent. 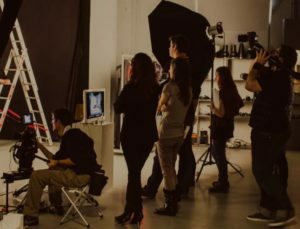 For this reason, BFA has designed a curriculum that provides extensive cross platform education training in all the major fields of filmmaking. In these varied courses, students receive a theoretical and a hands-on education at the same time. They discover the tricks of the trade, develop their own style in the creative process, and make real movies. 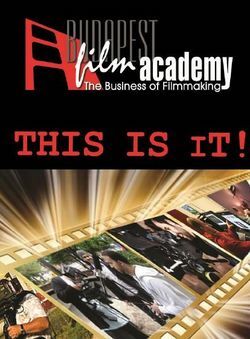 In our courses, BFA students obtain practical skills in screenwriting, cinematography, directing, creative producing, editing, sound recording, and more. These skills are enhanced and broadened by lively, interactive coursework in film analysis and philosophy.